Calling all business owners and entrepreneurs! Is there a particular business issue keeping you up at night? 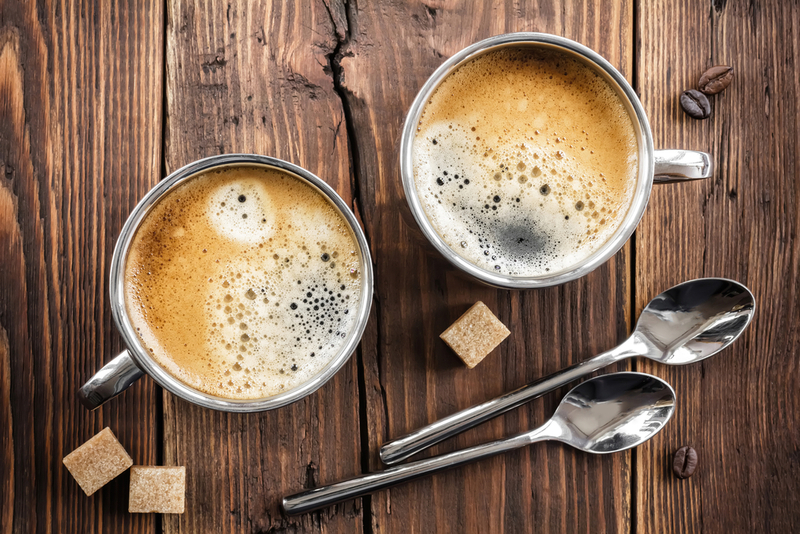 Are you stuck with a decision and need help weighing up pros and cons? Do you need some time management or efficiency tips? 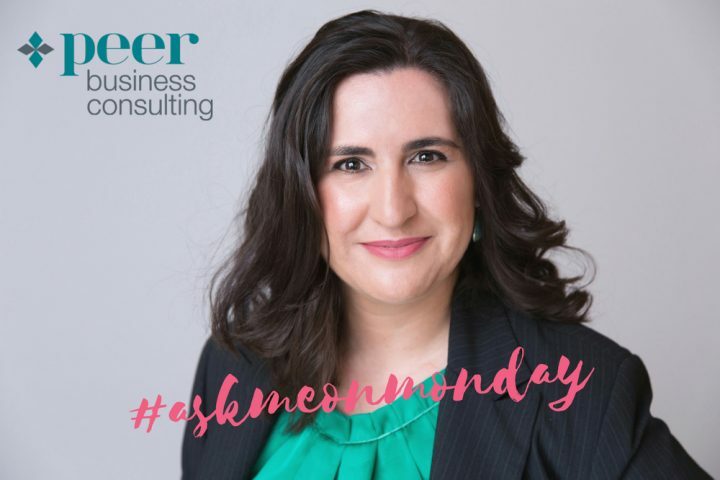 #AskMeOnMonday is all about sharing information on common business problems and helping you make real improvements in your day-to-day business life. So go ahead and ask me your questions by emailing me and each week I’ll choose a question and publish a video response to that question on the following Monday. Who knows, it might be yours so go ahead and get asking! About the Author: Angeline Zaghloul is an expert in business strategy, client management and business processes, and is the Managing Director of Peer Business Consulting, a Sydney-based consultancy providing strategy and operations support to startups and SMEs. Angeline also publishes a regular blog which provides research, advice and tips on key issues facing businesses.